It’s now time for you to prepare for your upcoming prom! One thing that you really have to look into while preparing is your prom suit! 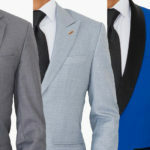 This task is quite challenging since unlike other types of suits, prom suits should carry your personality really well. Yes, not every suit can be used as a prom suit. With all the new trends currently being introduced in this category, it is very important to make sure that you choose one that is modern, trendy, and can represent your personality. By choosing the right prom suit for yourself, you can feel the confidence and determination you deserve during this very important event in your life. 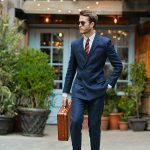 You will certainly feel like a special individual, due to the fact that you’ve chosen the suit that best represents your personality. When it comes to choosing the best prom suit, you have the option to express yourself really well in bold colors and prints. Giving that more urban aesthetic, a stylish three-piece choice is a good way to go, too. 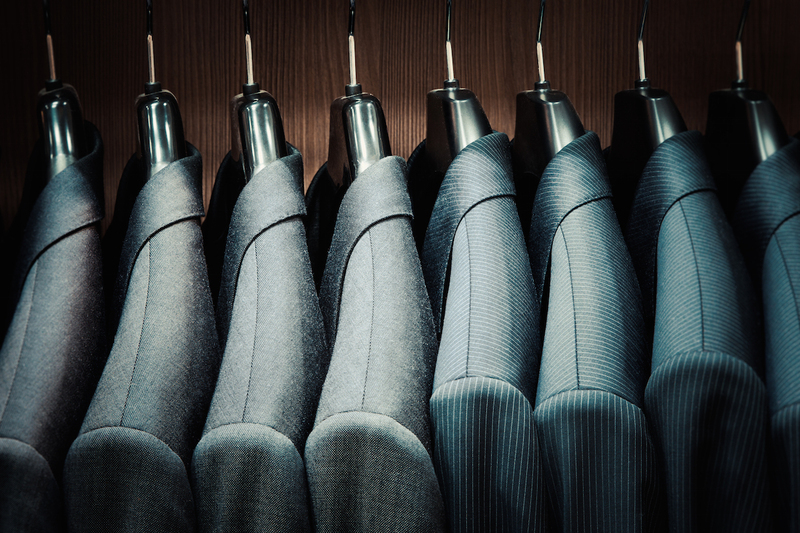 It’s up to you to choose whether you would like to have a regular fit suit or a slim fit option. You can also customize your outfit, in order for it to reflect your own style and taste. This prom suit is available in royal blue color. It also comes complete with blazer and trouser, perfect for proms, as well as other formal type occasions. The set also includes one button tuxedo style jacket, as well as unhemmed trousers for varying length in black color. This prom suit is made of polyester and rayon. It comes as a slim fitted prom suit, with striped three-piece suit item that is sold as a set. This means that mix and match options on sizes are not available. The top is made of a double vented jacket and four sleeve buttons. The jacket lapel is notched. In addition, it includes two flap pockets and two inner pockets, which also include two coin pockets. On the other hand, the bottom features flat front free length pants which come with an extended waist strap with slanted side pockets. If you want to appear adventurous during your prom night, why not try a stylish color prom suit? This prom suit by Opposuits is made of polyester and comes in various colors. It has a lot of little good details, like buttons and belt loops, details that you would want to see from a unique suit. The material is solid, and the quality is surprisingly good. Plus, the price is really affordable. Just check the size before ordering, make sure it fits you right. Modern and casual jacket, perfect for occasions like prom or another party type. Made of polyester and rayon. Suitable for dry clean. It’s a one button closure jacket in a slim fit style. It might look a little bit smaller than expected. Easy to combine with pants by your choice. Available in various colors: purple, wine, black and blue. The quality of this jacket exceeds the expectations. Besides, most of the people who purchased this jacket rated it as a very good choice. 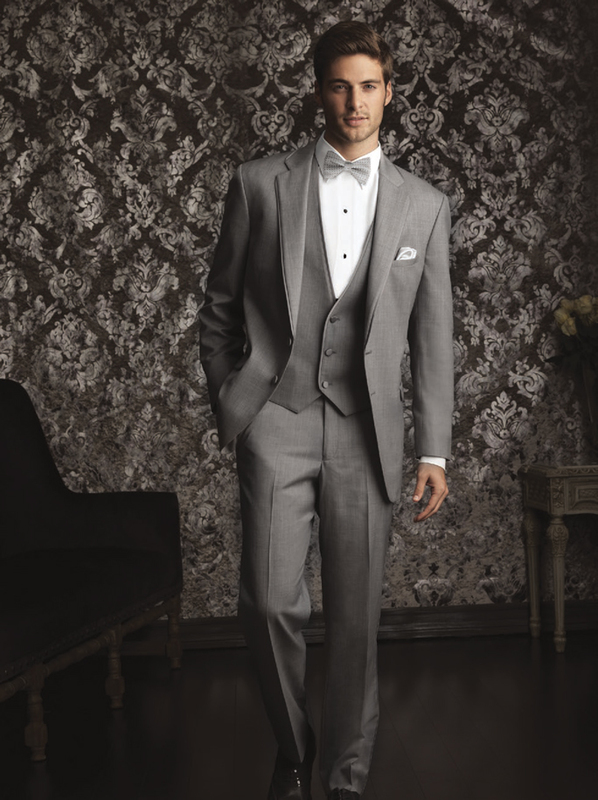 This prom suit is made of polyester and viscose, with 100% polyester lining. The jacket comes in a beautifully cut slim fit. It has one button closure, satin shawl lapel, four satin buttons on each of the sleeves and side vents. The pockets also come with three interior pockets and two outer besom pockets. The pants are also slim fit with flat front, with no pleats. They also have two side pockets and two back pockets with buttons. This vest is made using 100% polyester. The set includes a pocket square, a vest and a necktie. The construction is solid, it feels very good when you wear it. It also features a strap in the back in order to adjust the width. If you want to appear as a standout in your prom, this vest set is perfect. It comes in various colors, including: purple, red, yellow, blue etc. Aside from proms, it is also great for use on other formal occasions and events. The prom night is certainly a highlight event in any young person’s life. It is one of the earliest formal gatherings that you can be part of, which means that you definitely have to look nothing but your very best. This can only be done by selecting the right prom suit that will look good on you. Your younger passion to stand out fuels you. Choosing a trendy suit that will shout out your personality is a “must”. As such, you can experiment with the recommended options above. One bold choice is the Slim Fit Suit by STZ, allowing you to really stand out from the rest. On the other hand, if you want to just be safe with your choice, the classic Slim-Fit Suit by Sebastian Taheri is also a good option for you. Regardless of your choice, getting a prom suit that makes you feel comfortable will certainly make the event a perfect one for you.